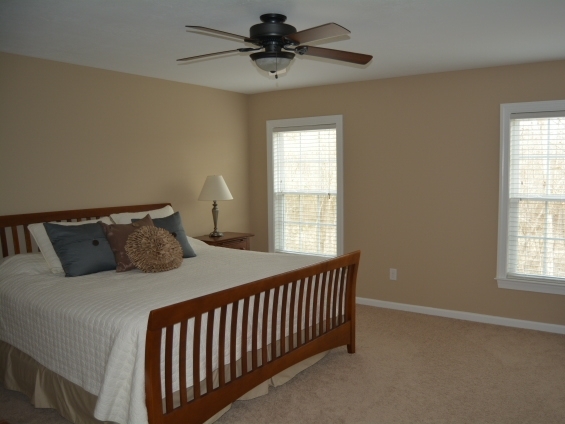 Relax and enjoy the space provided by this beautiful, new, 5000+ square foot home. 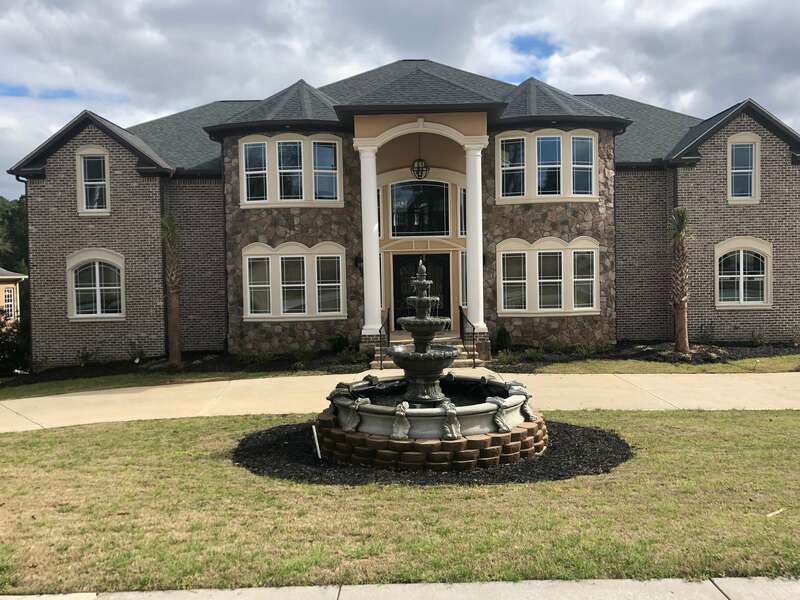 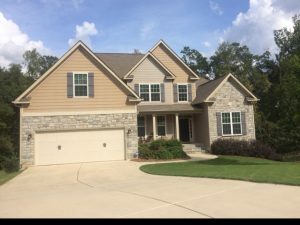 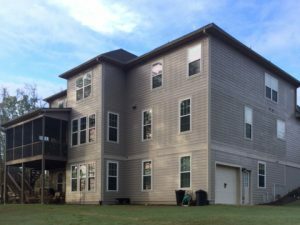 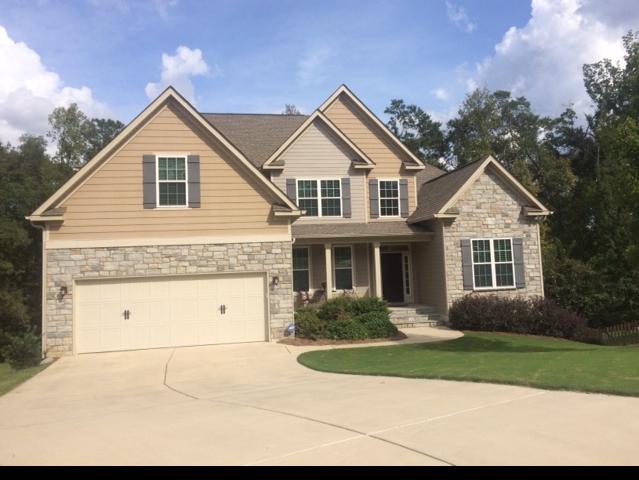 Located on a large, low traffic, cul-de-sac lot in the back of Sumter Landing subdivision (Jones Creek area), this home features 3 finished levels with an open floor plan, and includes a fully finished, 1300 square foot walkout lower level. 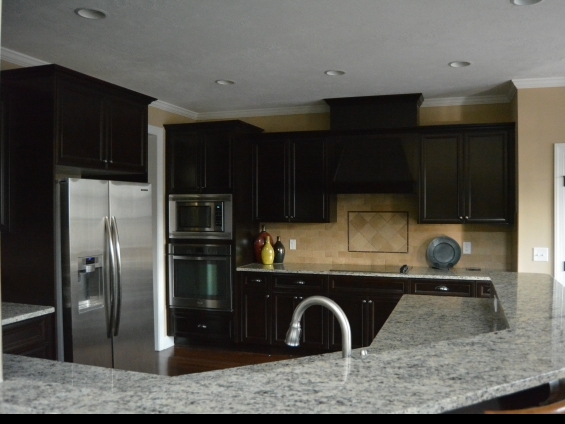 The main level provides a beautiful custom Kitchen with granite counters, cook top, and bar seating for 3. 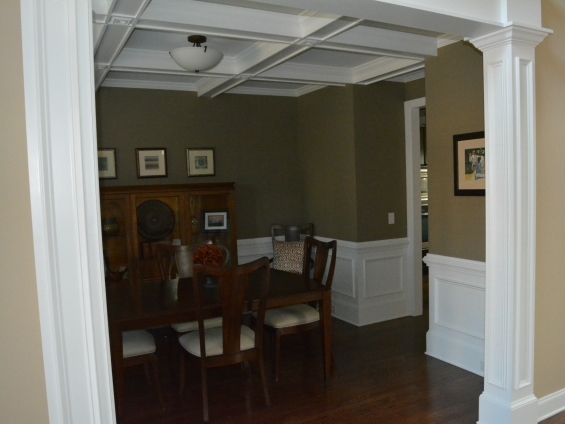 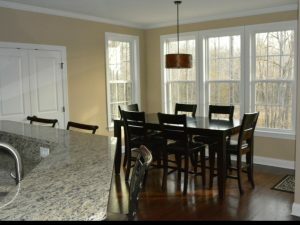 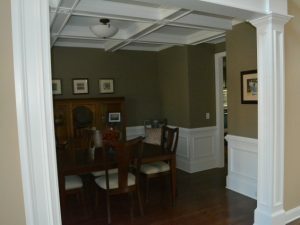 In addition, both the Breakfast Area and Dining Room provide seating for 6. 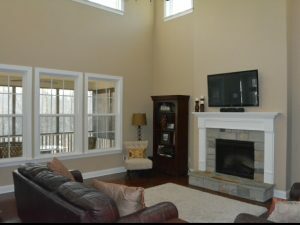 Sit back and enjoy the open, 2-story Great Room with 55” wall mounted HDTV. 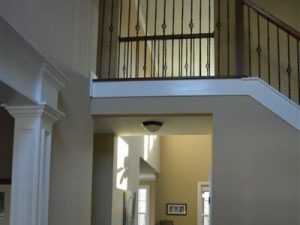 Just off the Great Room/Kitchen, this house features a large screened-in porch. 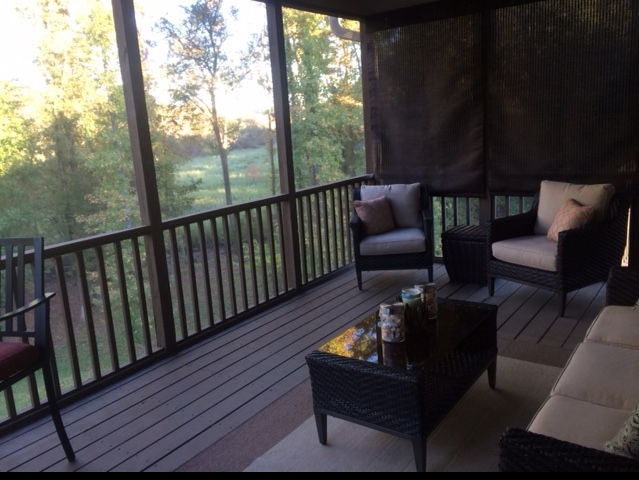 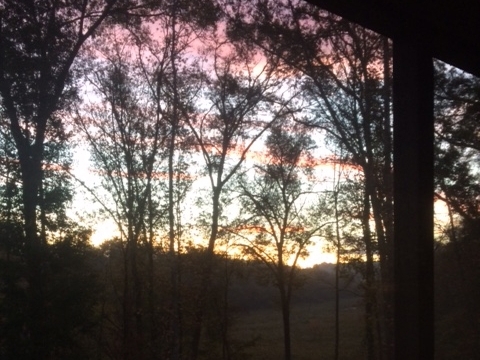 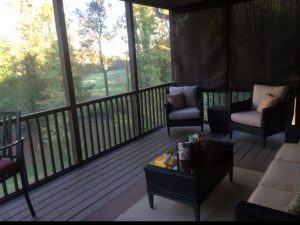 Relax and take in the wildlife and gorgeous wooded marsh view, fed from the Savannah River. 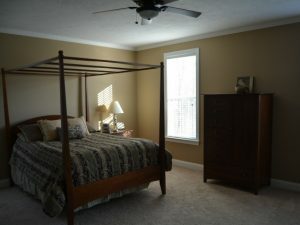 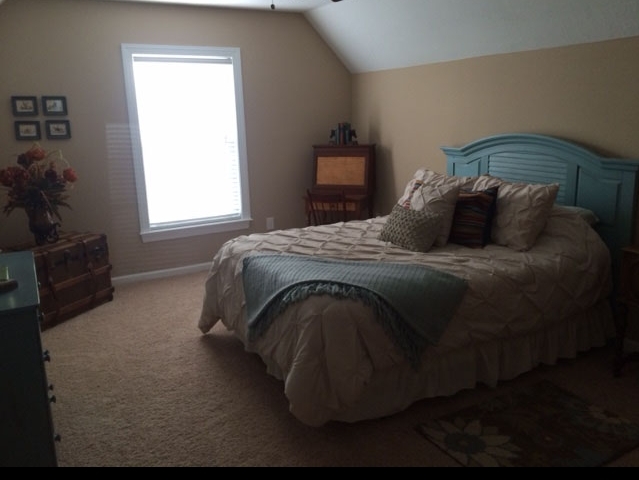 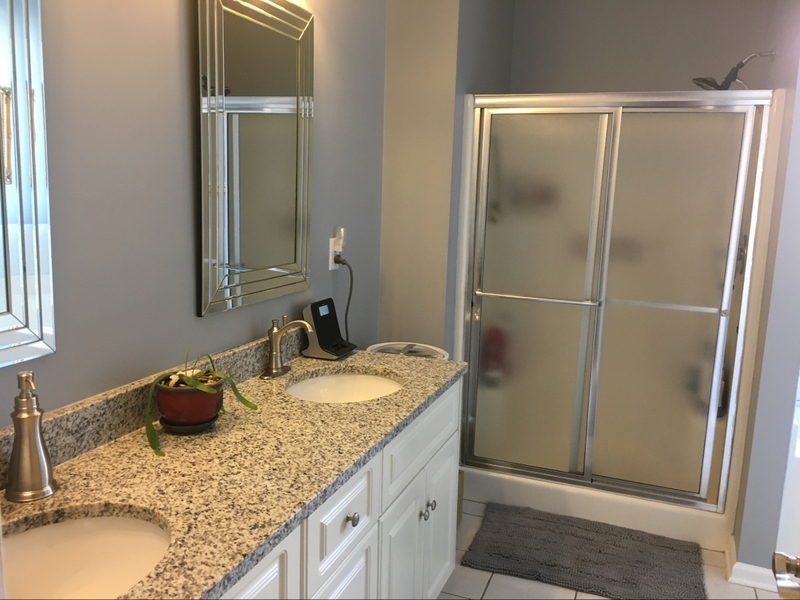 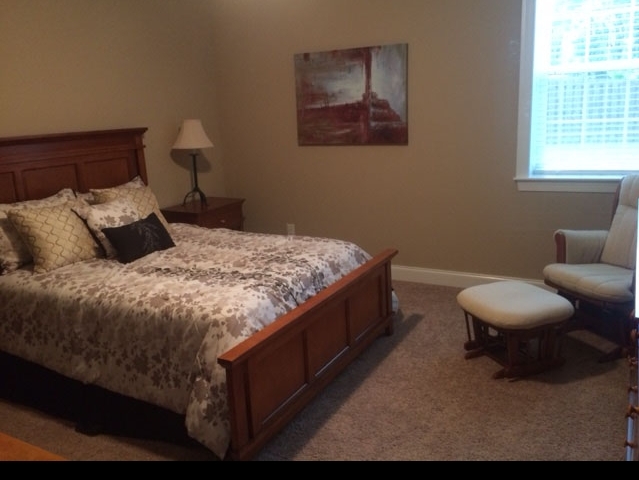 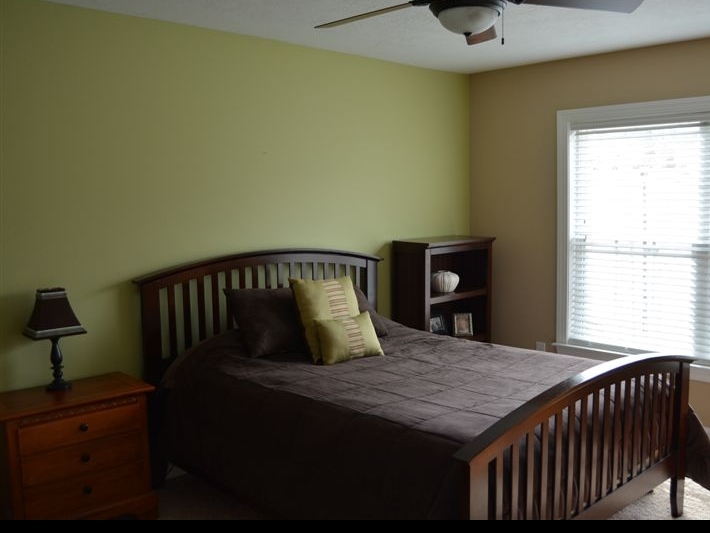 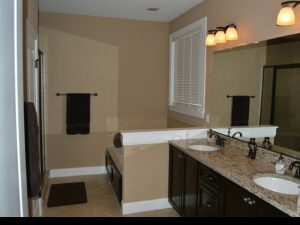 This home provides 6 spacious bedrooms – King (1), Queen (4), Full (1) as well as 5 full baths with granite counters. 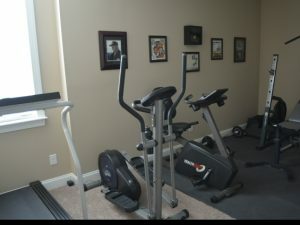 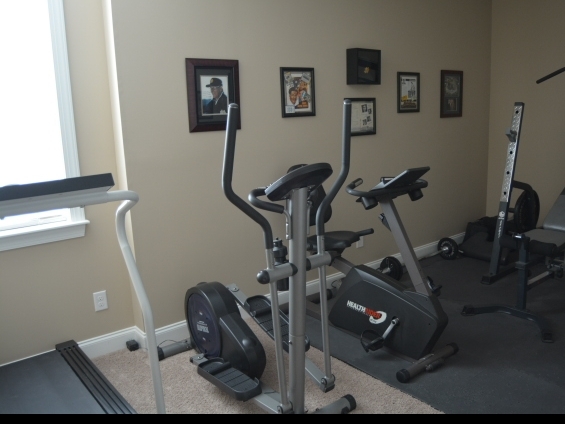 Lower level has a media area, spacious bedroom, full bath, and fitness room (treadmill, elliptical, stationary bike, & weight bench). 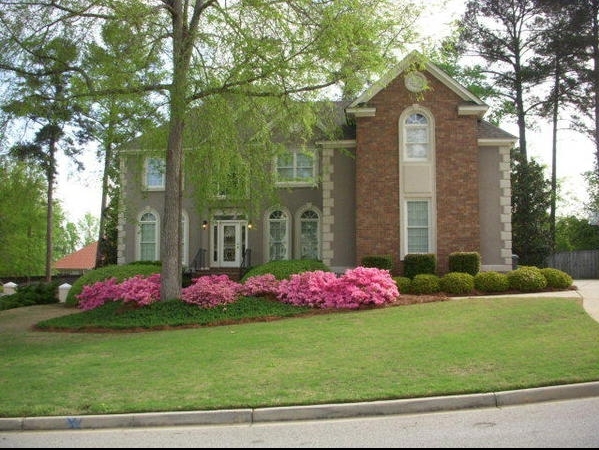 Driveway parking as well as private, 2-car garage parking is available. 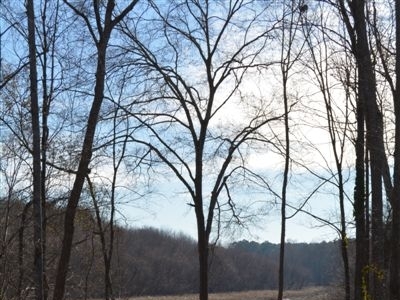 Sumter Landing also offers wooded walking/nature trails and a daytime dock with direct access to Savannah River, ensuring your complete relaxation - a kayak will be available for your use. A beautiful custom Kitchen with granite counters, cook top, and bar seating for 3. In addition, both the Breakfast Area and Dining Room provide seating for 6 each.